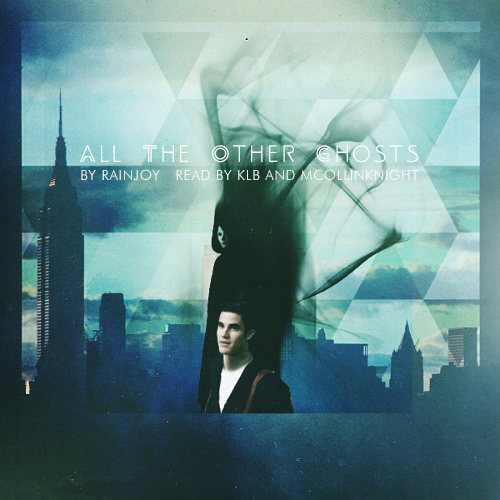 amplificathon | All the Other Ghosts by rainjoyswriting—Complete! All the Other Ghosts by rainjoyswriting—Complete! Author's summary: It's a big city for one more lost soul in a mask. Superhero AU. Notes and download links: At AO3, here or on tumblr, here.